Please do watch this breathtaking video! Hugh Herr is building the next generation of bionic limbs, robotic prosthetics inspired by nature’s own designs. 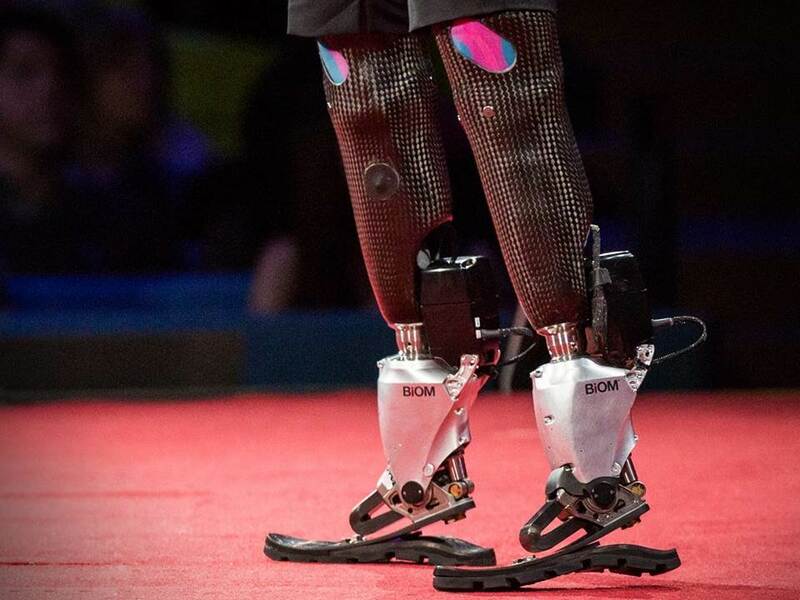 Herr lost both legs in a climbing accident 30 years ago; now, as the head of the MIT Media Lab’s Biomechatronics group, he shows his incredible technology in a talk that’s both technical and deeply personal — with the help of ballroom dancer Adrianne Haslet-Davis, who lost her left leg in the 2013 Boston Marathon.